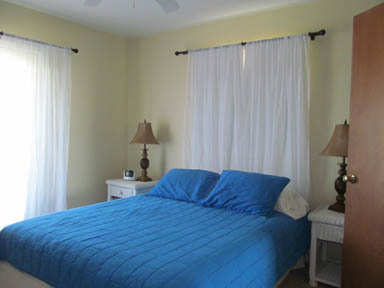 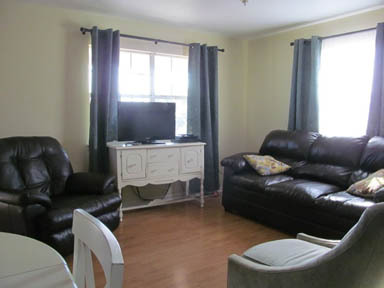 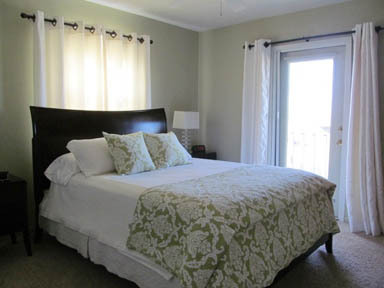 Many valued guests have experienced the leisurely charm of this pristine property known as WATERS EDGE vacation home. 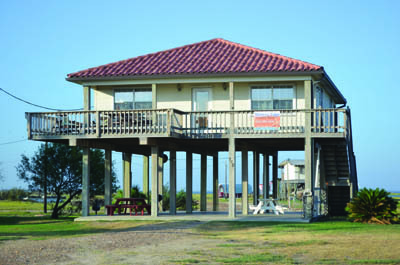 Fronting 140' of Matagorda Bay, it offers panoramic water views from every room and deck. 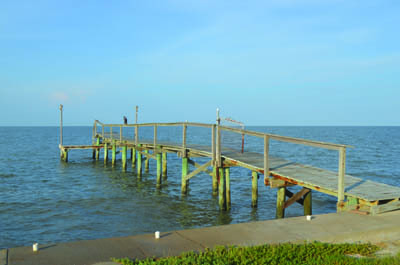 A private beach, lighted pier with concrete bulkhead, and 30/50 amp RV hookup are all on more than half an acre of play space. 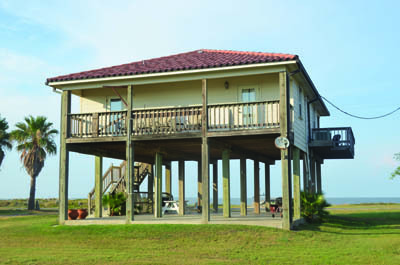 This Indianola favorite provides the best of year-round and seasonal Texas Gulf Coast living, including an impressive income producing opportunity. 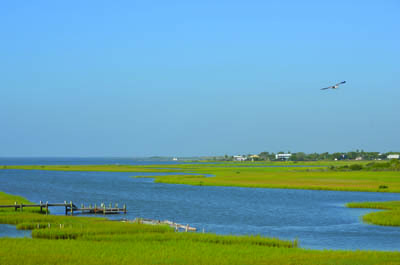 View from upper deck back porch. 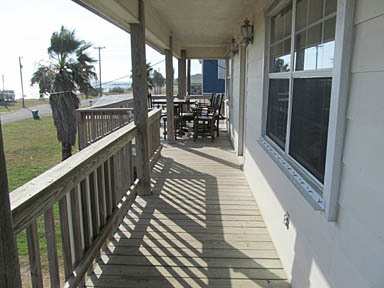 Front yard - Includes a seawall and your own fishing pier with lights.